NVIDIA GPU Technology Conference, GTC 2019 held earlier today you’ll be pleased to know that you can watch the entire presentation within the embedded video below. During the conference which takes place from March 18th-21st 2019 NVIDIA will be carrying out workshops, presentations, training, insights, and providing developers with direct access to experts on the hottest topics in computing today. 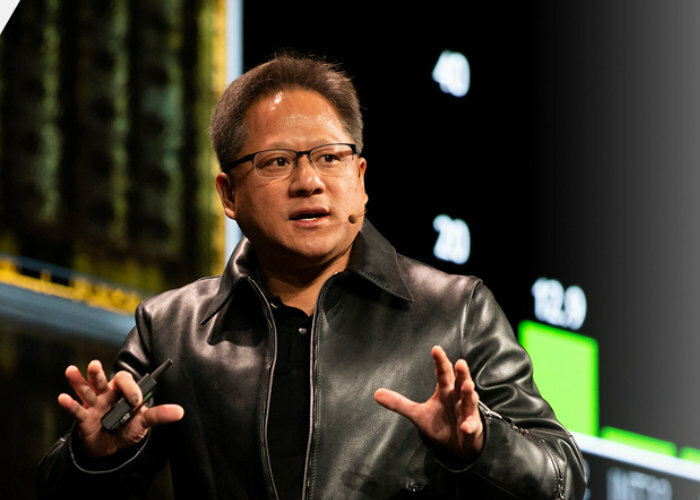 The official NVIDIA blog explains more about todays presentation by CEO Jensen Huang. “Founder and CEO Jensen Huang delivered a sweeping opening keynote at San Jose State University, describing the company’s progress accelerating the sprawling datacenters that power the world’s most dynamic industries. With a record GTC registered attendance of 9,000, he rolled out a spate of new technologies, detailed their broad adoption by industry leaders including Cisco, Dell, Hewlett-Packard Enterprise, and Lenovo, and highlighted how NVIDIA technologies are relied on by some of the world’s biggest names, including Accenture, Amazon, Charter Communications, Microsoft and Toyota.